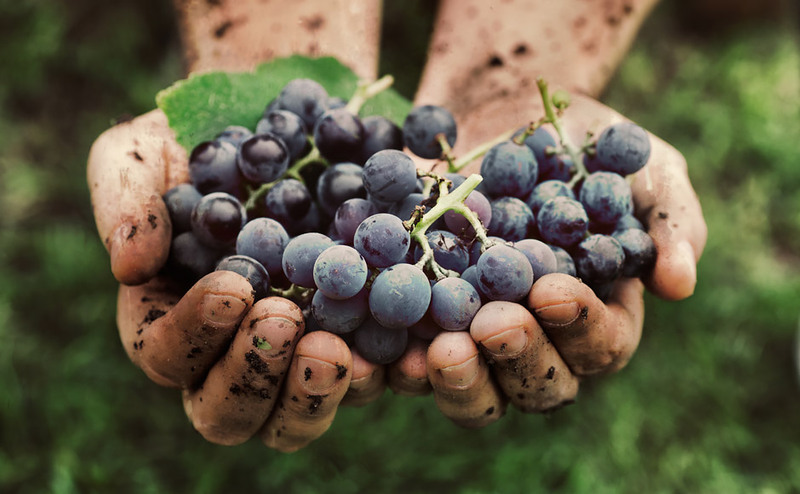 Join us for our inaugural Northern Portugal vineyard tour from 15th to the 26th September 2018! Be quick though this exclusive wine tasting tour is limited to only a small group of explorers, with a maximum of ten vehicles in our convoy. 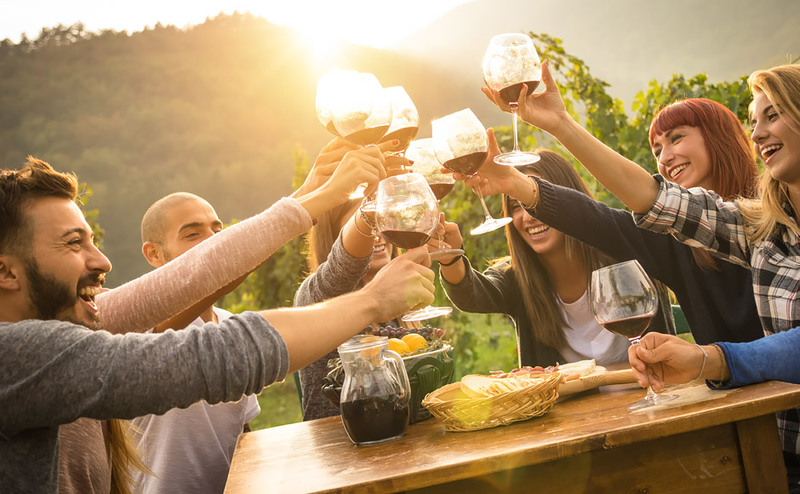 You will meet new friends, enjoy a wine tasting experience from three of our specially selected vineyards, immerse yourselves in the culture and feast on the local gastronomy. We’ll meet in Chaves just south of the Portugal/Spanish border on 15th September 2018. That way you can take your time to getting there in your chosen mode of transport – campervan, motorhome or a car and tent. 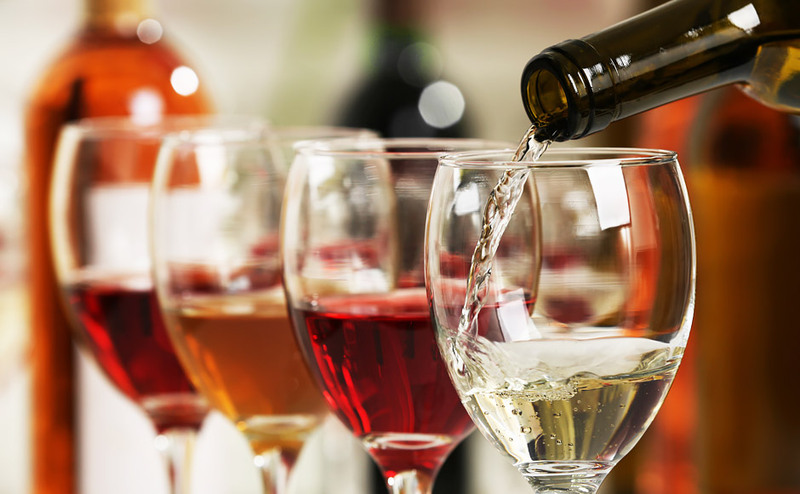 The start of your wine tasting holiday! Meet and greet your fellow road trippers – then dinner at a traditional local Portuguese restaurant. You’ve had a long journey, so relax, unwind and enjoy a 1/2 spa experience in Chaves, the Roman Spa town. Try the healing properties of the thermal spa waters. On to Guimaraes and our 1st wine tasting experience with Aromas4U along with an evening meal. Over to the coast and Aveiro, where we’ll take a boat trip and have a local lunch. You’ll also have time to explore by yourselves. We’ll meet in Gois, where we’ll camp for two nights. Time to explore the lush, undulating scenery and dinner at the Medas restaurant, with more Portugeuse delicacies. On the second evening, dinner will be served in the Casa do Culture, along with second of the wine tasting experiences provided by local co-operative vineyard Lapos des Reis. On to Obidos, famous for it’s chocolate liqueur and then to Peniche. More time to explore on your own, take it easy and chill. Where we will camp for the night. Lisbon! We have our own exclusive tour guide, Ana, who will show us the local sights, plus a tour on an amphibious vehicle and lunch at the famous Cafe Belem – home of the delicious Pastel de Nata(custard tart to you & me). Then in the evening, we’ll go to a local tavern to listen to the Fado music. For these two nights, the accommodation will be an apartment in Lisbon itself – time to stretch out and not bang your head! To the beautiful town of Monsaraz, more time to explore and wonder at the cork trees. The ultimate sustainable product. A short drive to Regeungos for the ultimate vineyard experience. Here we’ll have a full tour of the winery, tread some grapes, have a splendid lunch and the chance to buy more wine. Then back to the campsite to sleep it off. Don’t delay, to book your space on THE TRIP of 2018 call us on 07428 560261 or email info@kevskampers.com stating #kktours in the subject line.